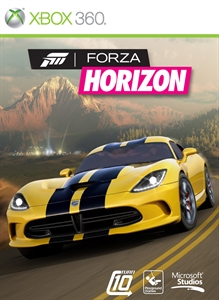 In an August 17th update on the Forza Motorsport homepage, Turn 10’s Brian Ekberg announced that Forza Horizon 2 (and its DLC) would be removed from digital sale on September 30th as the game had reached “end of life” status. 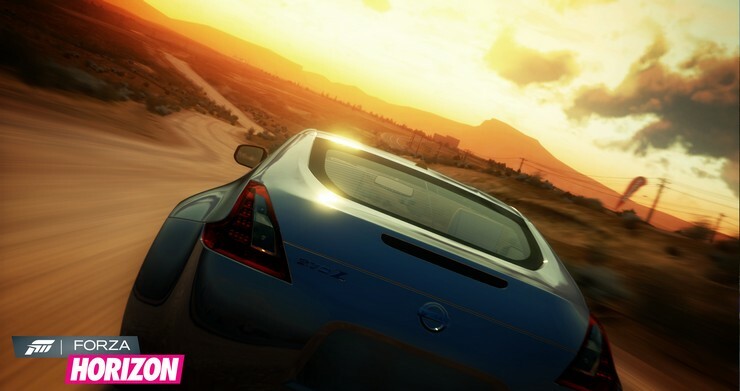 The news isn’t surprising as the original Forza Horizon followed almost the same trajectory from launch to delisting. 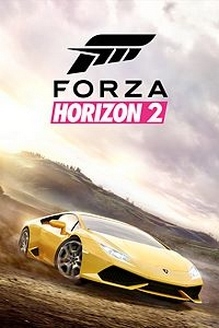 Horizon 2 actually held out a year longer than the original entry, having been available to download for just about four years before its removal. “A heads up for the Forza community: Forza Horizon 2 will reach “end of life” status on September 30,” writes Ekberg on the Forza Motorsport homepage. “That means that the game and its associated DLC will no longer be available for purchase. Posted in an update to the Forza Motorsport blog on September 23rd, Turn 10’s Brian Ekberg confirmed that the original Forza Horizon on Xbox 360 would be delisted on October 20th. The game was included in the Games with Gold program and was available to all Xbox Live Gold members from September 1st through the 15th. Anyone who grabbed the game through mid-September or purchased it previously can still re-download it through their Purchase History page. If you’re interested in the founding entry in the Horizon series you still have about 2 weeks to download it on Xbox 360 or Xbox One. Of course, you can always pick the game up on disc after October 20th if you miss this small remaining window of availability. As for why the 4-year-old game is being delisted it is most certainly due to licensing. Nearly 60 different manufacturers are featured in the game and 62 artists appear on the soundtrack. 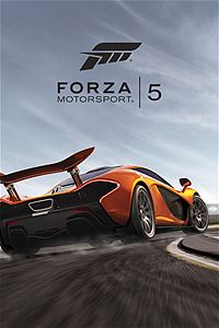 Renegotiating new terms with two sequels ahead of it probably isn’t a priority investment for Turn 10 or Microsoft. With that in mind, don’t be surprised to hear a similar announcement regarding Forza Horizon 2 in another two years when it nears the four year mark.